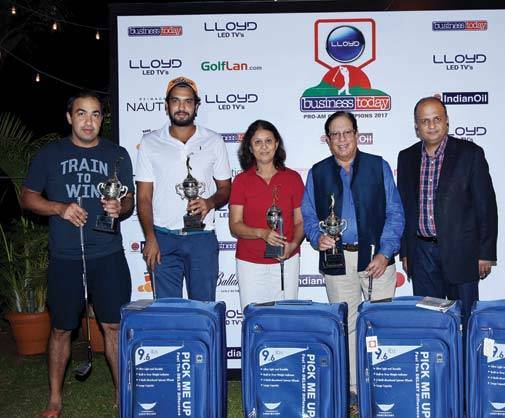 The day's action culminated with the prize distribution ceremony followed by dinner. 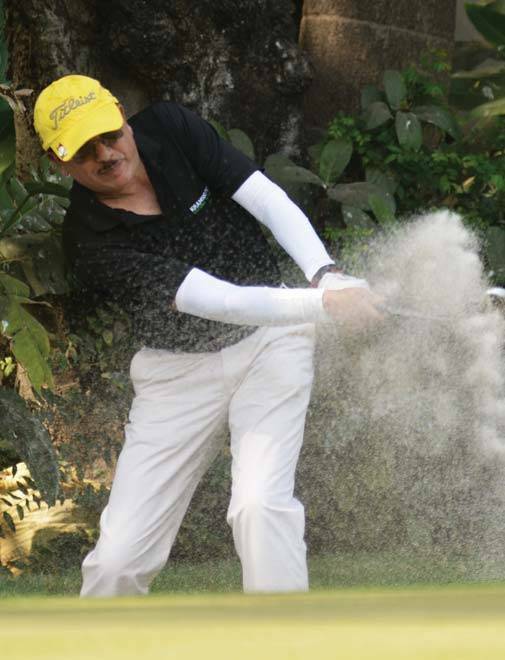 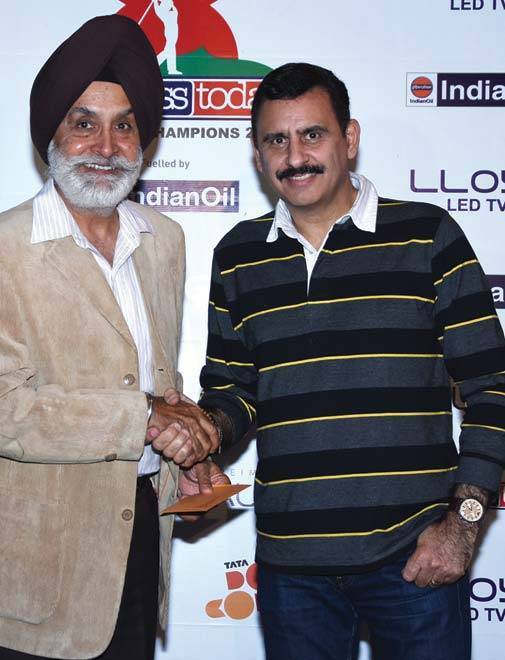 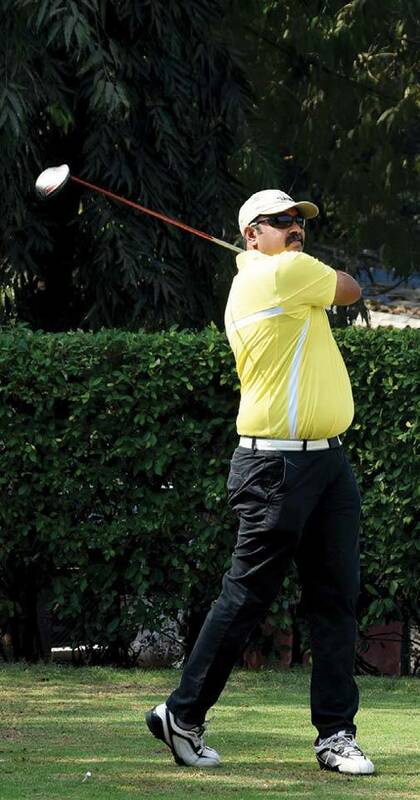 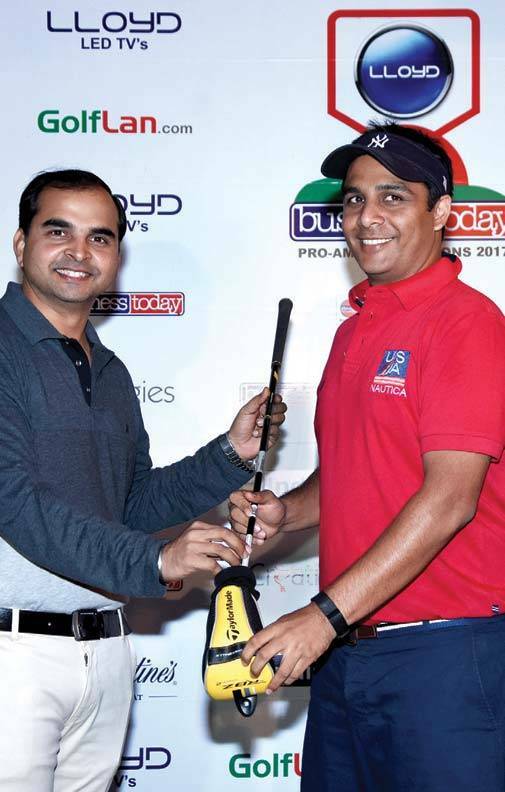 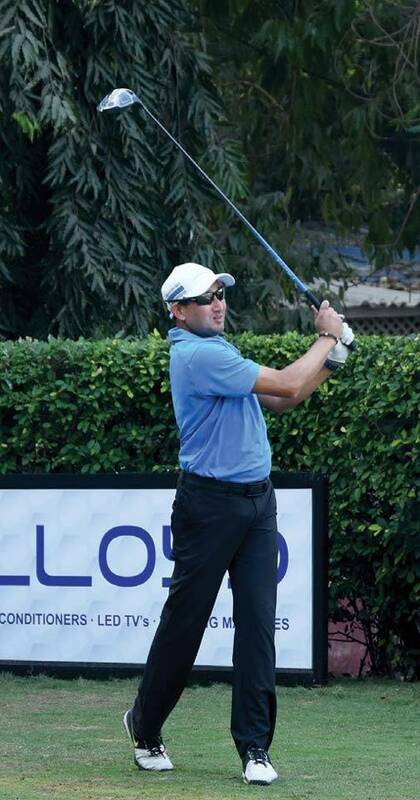 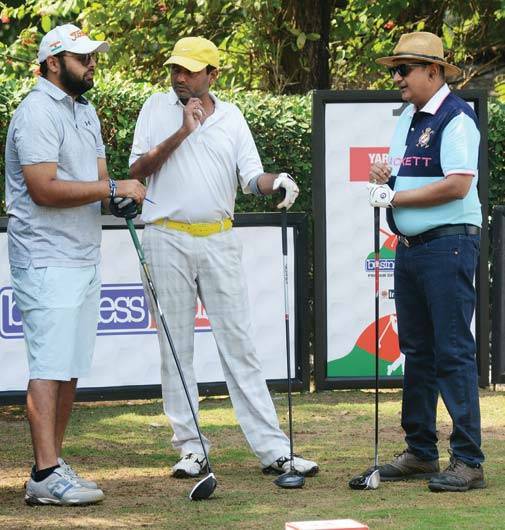 The winning team also earned themselves a place in the Pro-Am National finals to be held in Delhi. 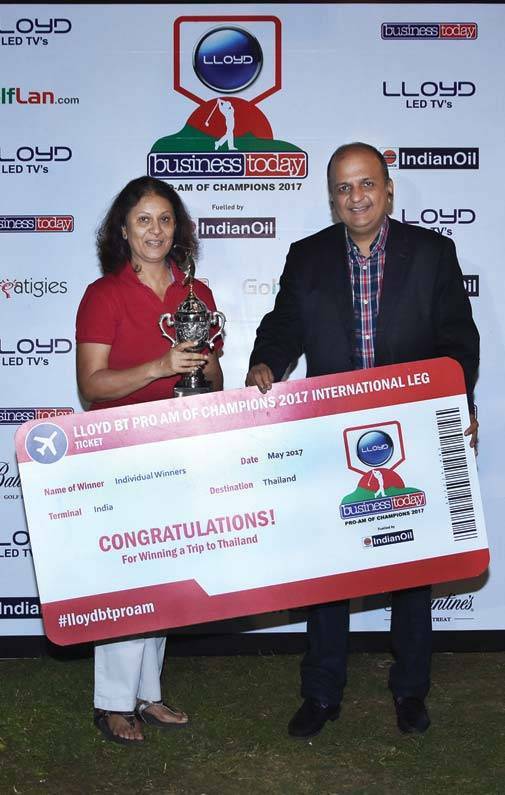 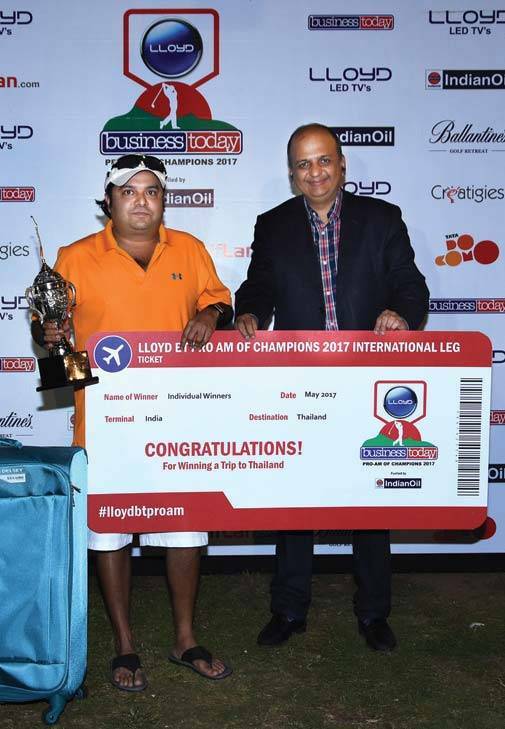 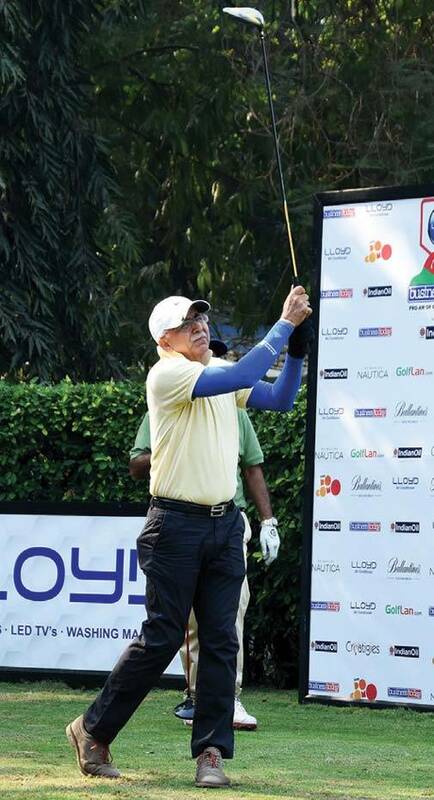 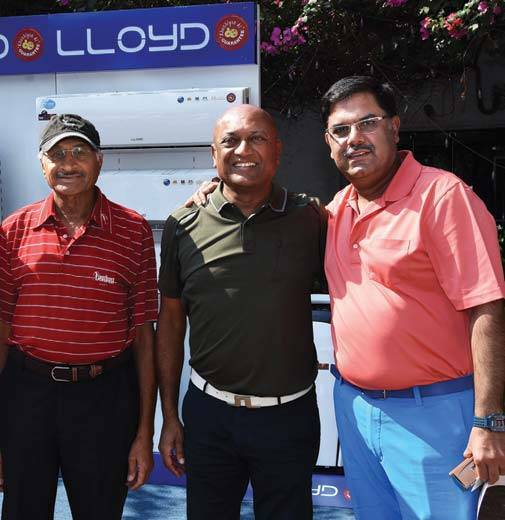 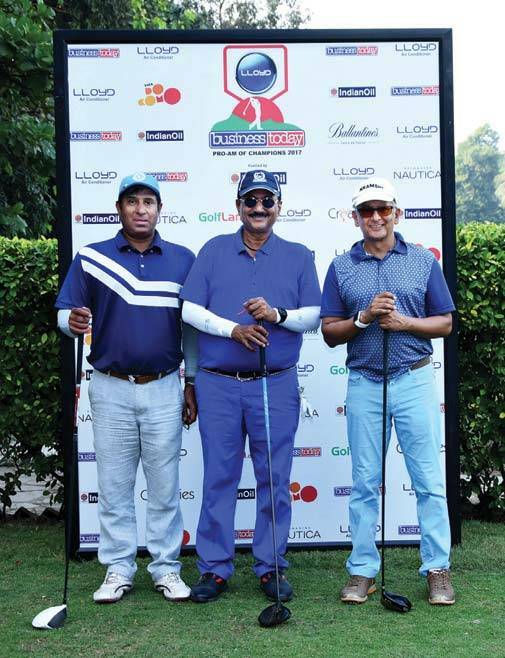 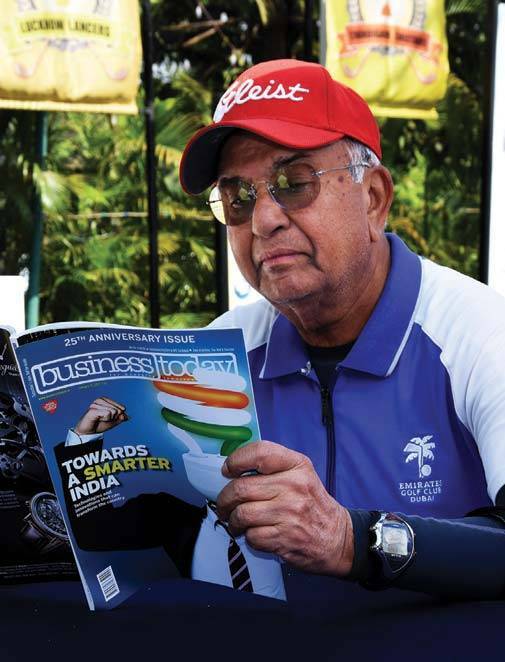 LLOYD Electric & Engineering is the Co-title sponsor; Indian Oil, the Fuelled By sponsor; Tata Docomo- the Telecom Partner; Golflan.com - the Digital Partner; Ballantine's - Partner & Creatigies - the Marketing Partner of the event.